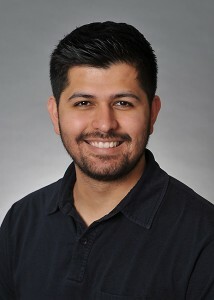 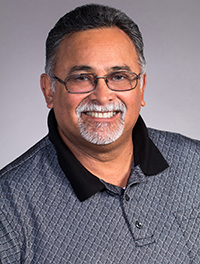 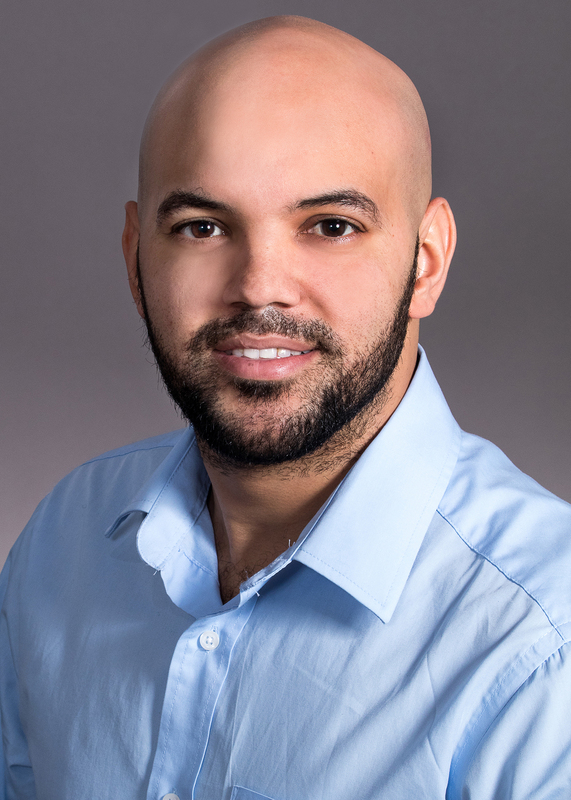 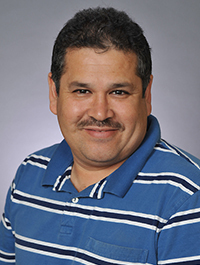 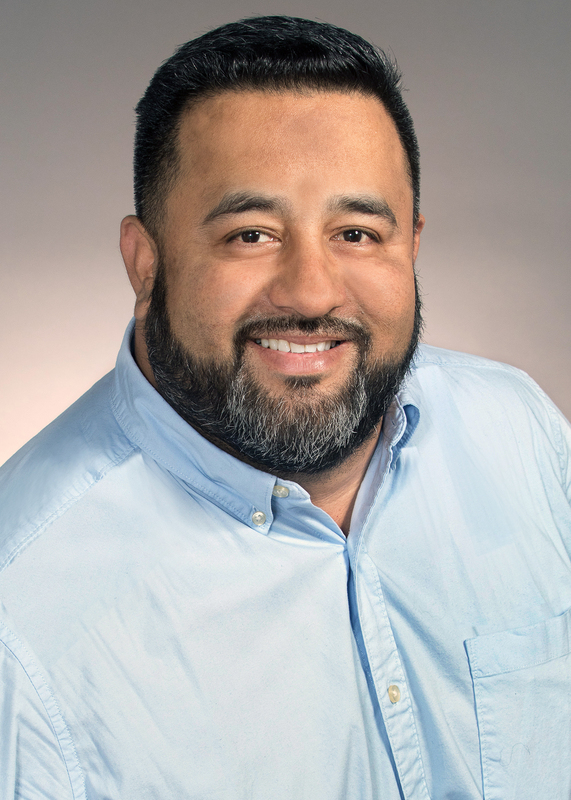 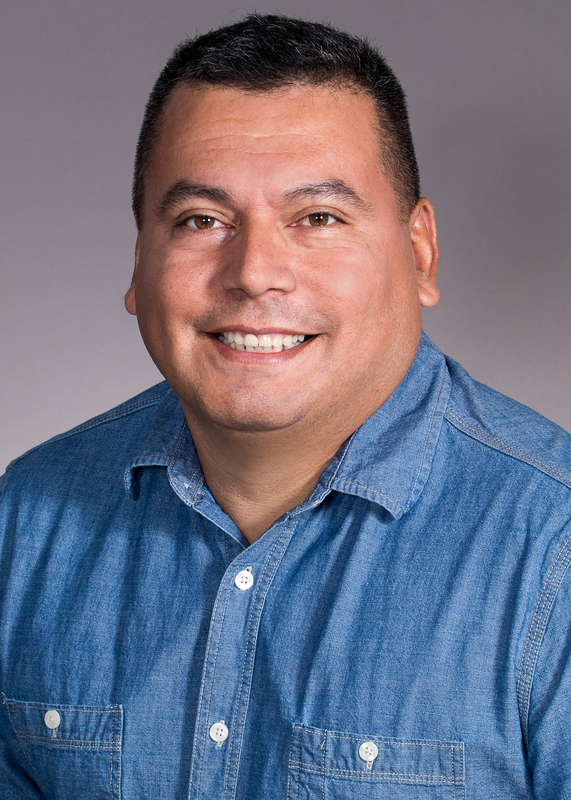 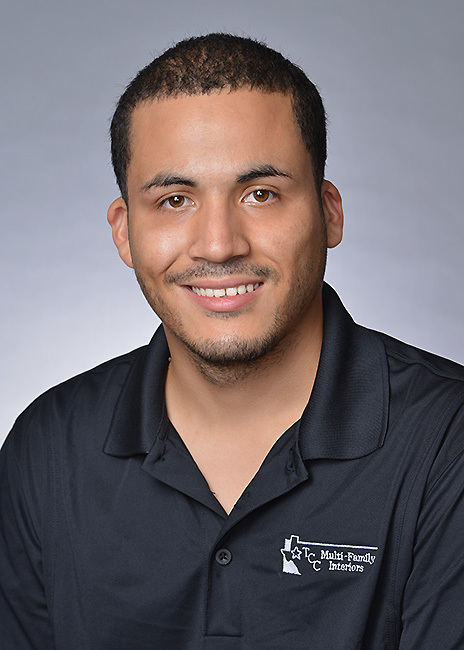 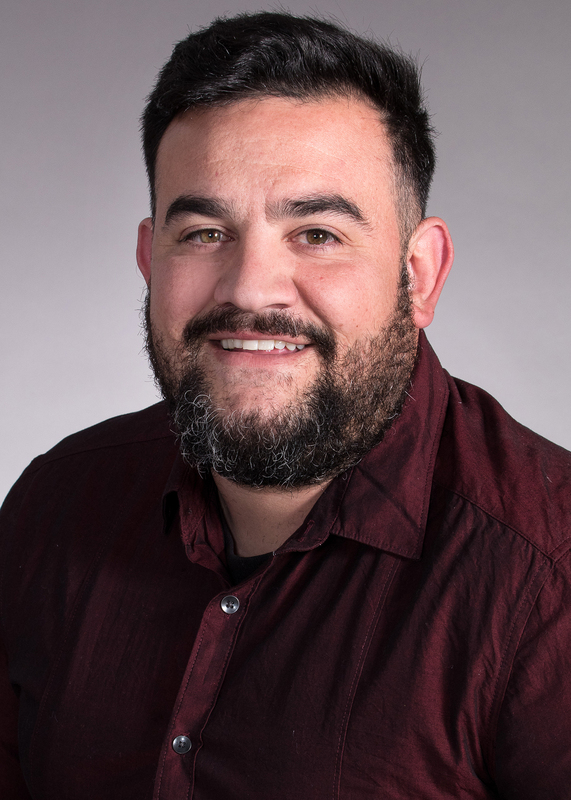 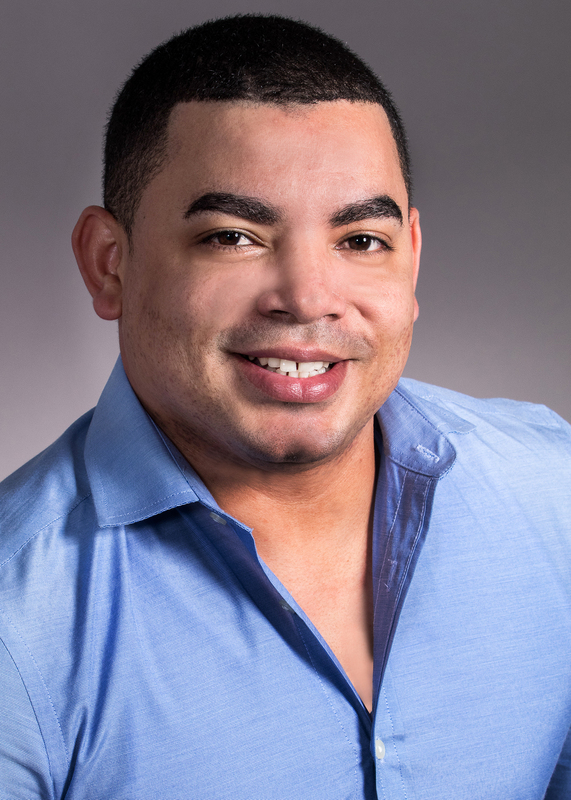 Sergio Escamilla serves as TCC’s Director of Operations overseeing the on-site installation arm of the company. 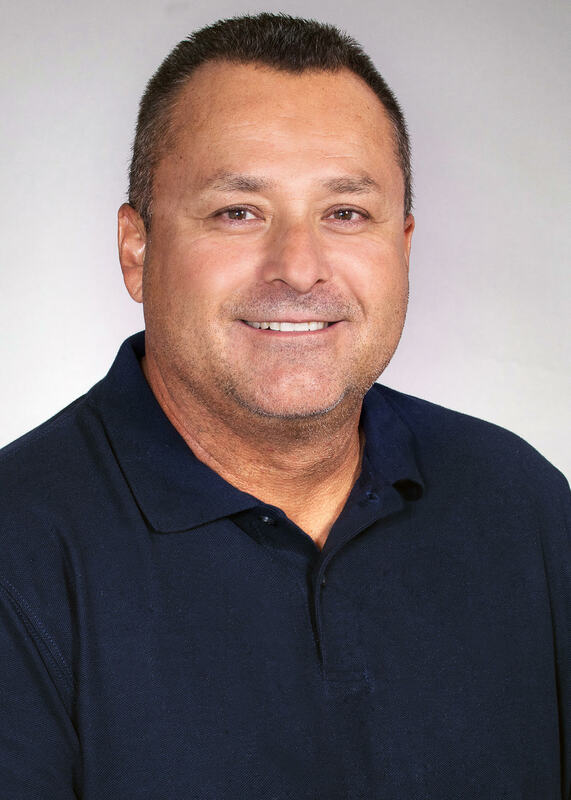 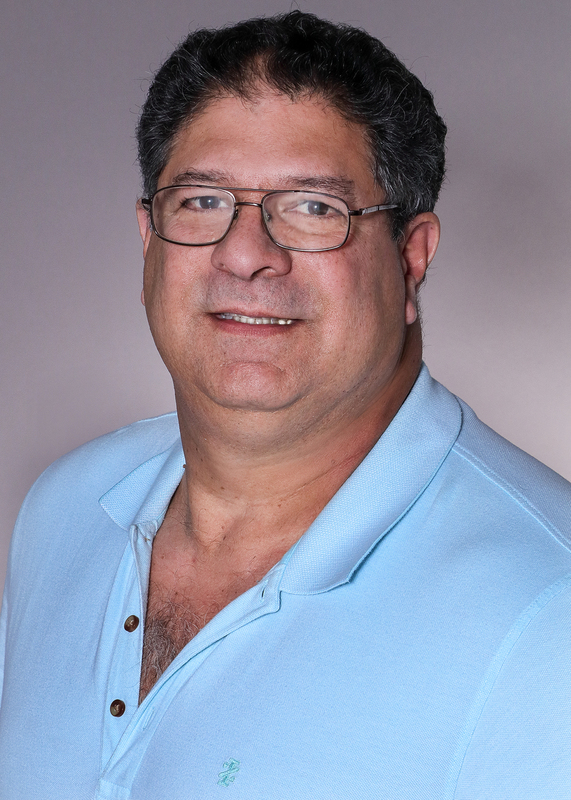 Sergio has over 30 years of experience in managing the finish trades on multifamily builds nationwide. 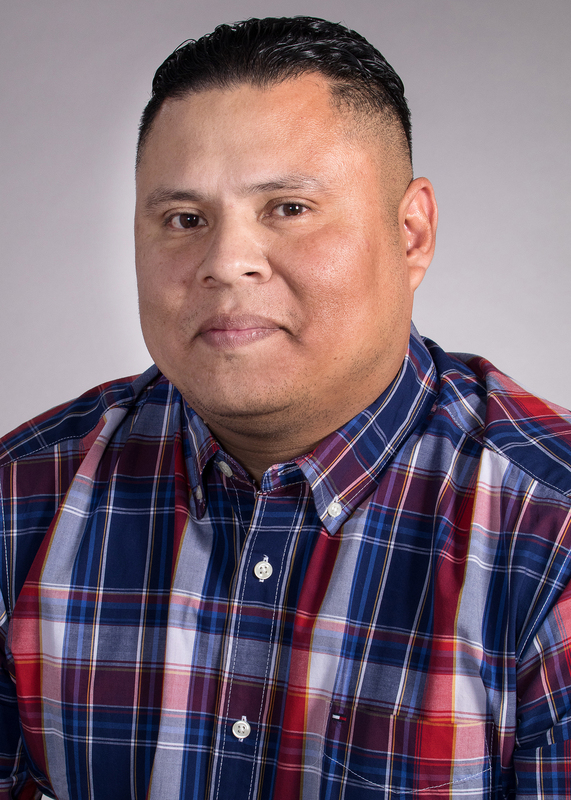 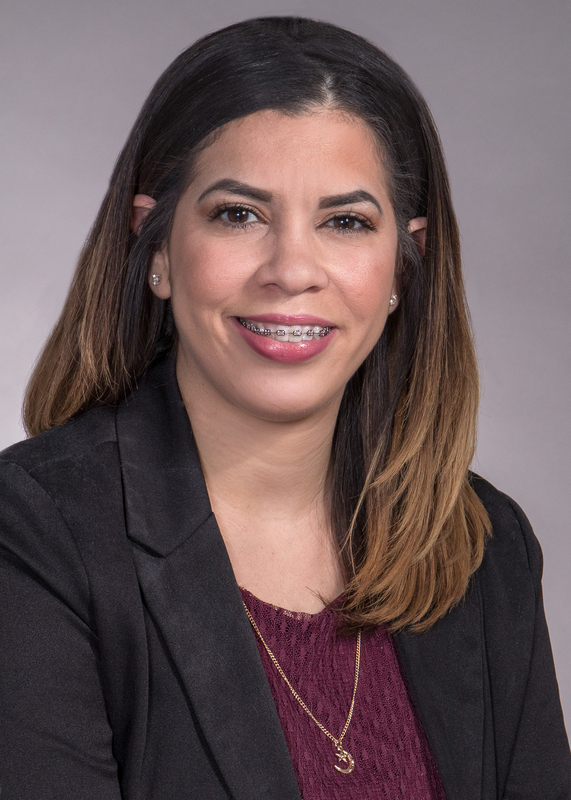 Mr. Escamilla’s strength of character and loyalty are reflected in the consistency and quality of the performance from TCC’s operational group. 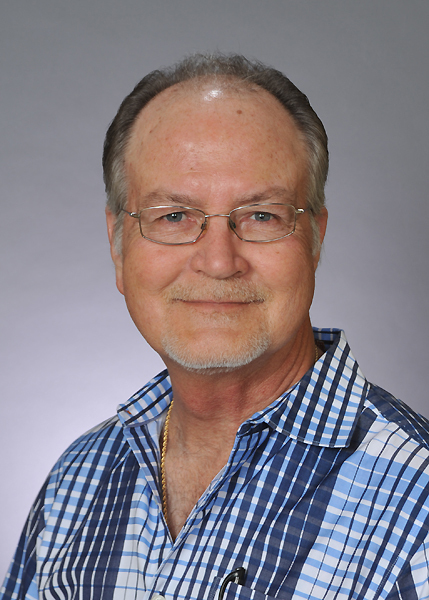 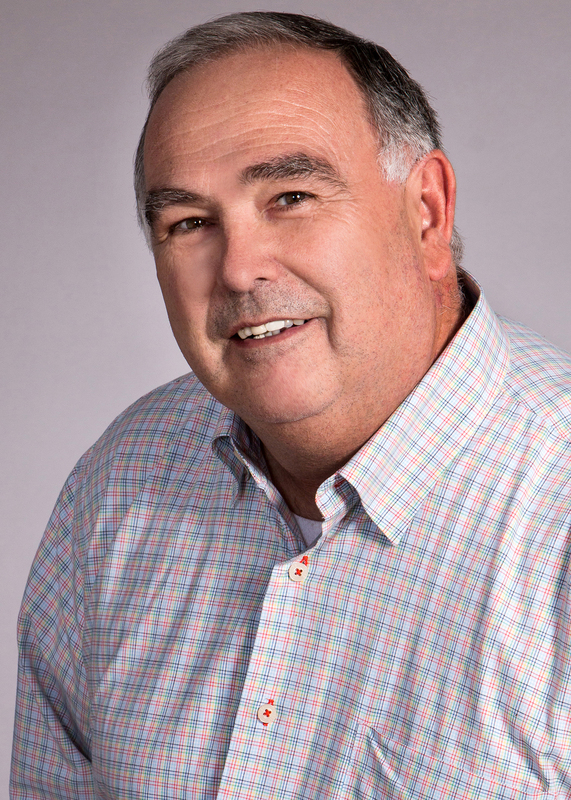 He has overseen the installation of finishes on over 1250 projects for a variety of market rate, tax-exempt, student housing, and senior living builds. 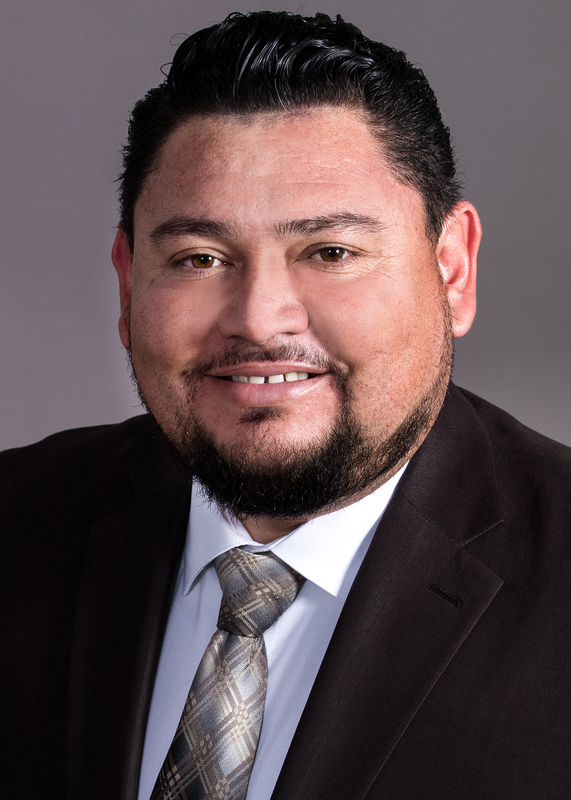 Sergio is a proud husband and the father of one son. 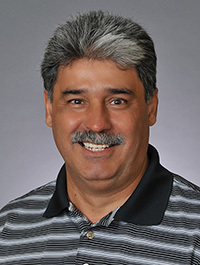 He also enjoys spending time on his ranch outside of Houston.